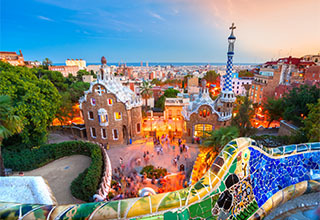 Discover our latest collection of adventures in Europe, available as packages complete with special extras and tailored for unique experiences. 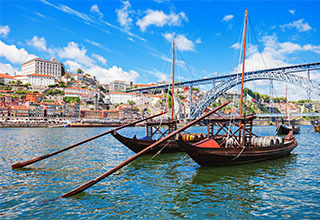 Choose from a variety of options and explore the beauty, culture, cuisine, art and architecture of Europe. Packages come with flights, accommodation, activities and more! SAVE up to $1100* per couple! Limited time offers, contact us to book today! Combinable with the Early Booking Savings above. 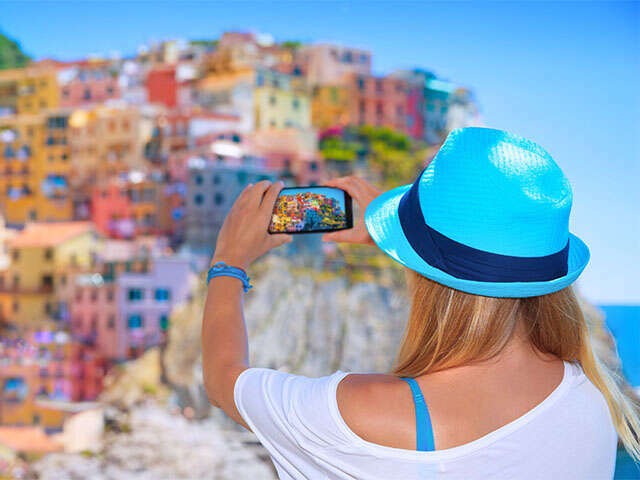 Contact us today to book your next Europe vacation! 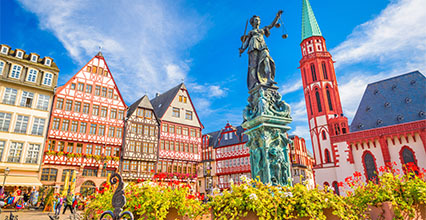 Whether you’d like to travel to Europe to discover the culture of your destination, admire breathtaking landscapes or explore the cities and towns beyond your arrival city, we can make your Europe dream a reality! 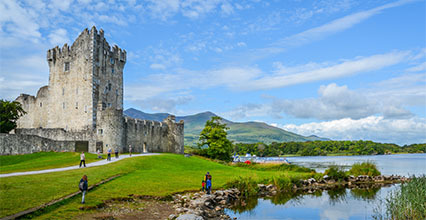 Applicable Europe Destinations - Call us to book your European vacation! 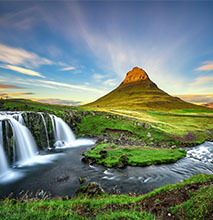 Contact UNIGLOBE Travel to book your Europe vacation today! *Save up to $500 per person or $1000 per couple. 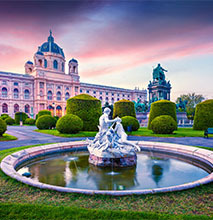 New Air Canada Vacations Europe package bookings only. 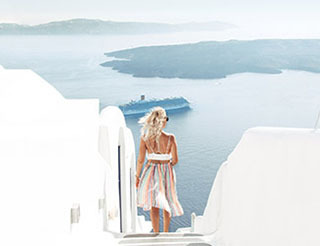 Offer savings includes the following early booking bonus: book 6 months early and save $1,000 per couple; book 4 months early and save $500 per couple; book 3 months early and save $300 per couple. Minimum 5-night stay required. Applicable to flight-inclusive packages only. Not applicable to groups.Travel by December 31, 2019. Applicable to destinations listed. Packages are non-refundable. Subject to availability at time of booking. Offer can be withdrawn at any time. Offer expires December 31, 2019. 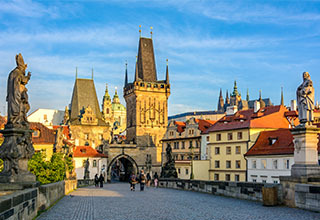 Europe early booking savings is combinable with UNIGLOBE Travel's Exclusive Offer for an additional $50 per person savings. Additional conditions may apply, contact your UNIGLOBE Travel consultant for details. 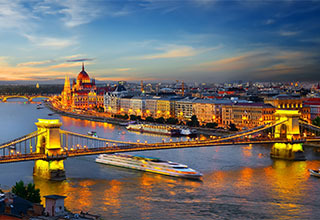 †Save $50 per person on Europe packages. 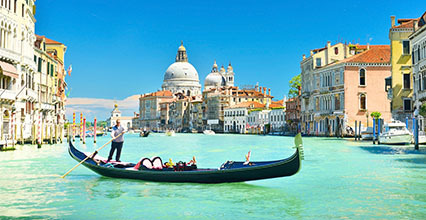 New Air Canada Vacations Europe package bookings only. Valid for travel May 1, 2019 to December 31, 2019. Minimum 3-night stay required. Applicable to Economy Class only. Not applicable to groups. 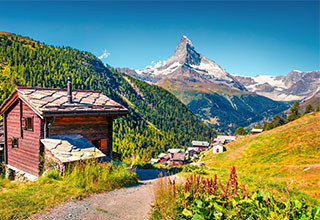 Offer combinable with Air Canada Vacations Europe packages Early Booking Bonus (EBB) offers. 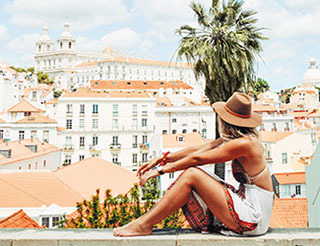 Offer is only not combinable with Air Canada Vacations Europe EBB if travel departs within 90 days of the booking date - thus max savings would be $50 per person. Subject to change without notice. Subject to availability at time of booking. Offer expires April 30, 2019. Additional conditions may apply, contact your UNIGLOBE Travel consultant for details. Save up to $1100 per couple!